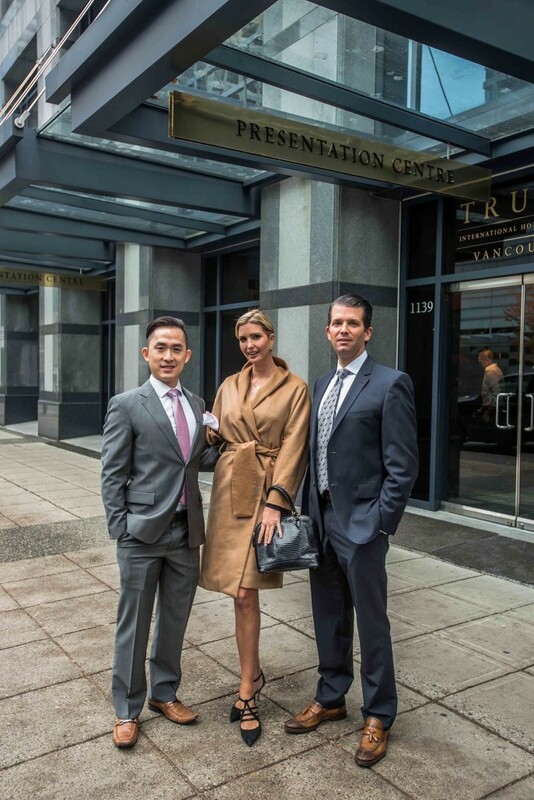 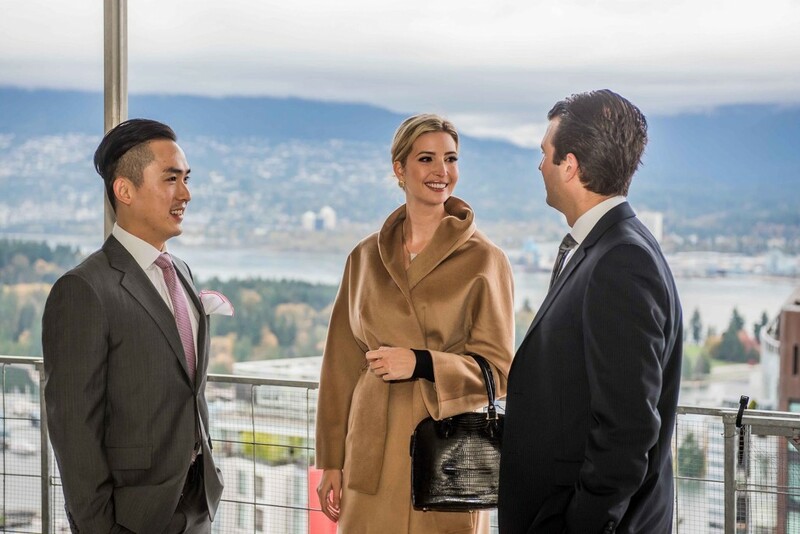 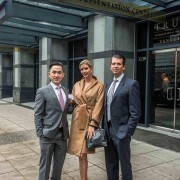 On October 27, the Trumps were in Vancouver as both Ivanka and Donald Trump Jr. visited what will be Vancouver’s second tallest tower, the twisting Trump International Hotel & Tower® Vancouver located on West Georgia. 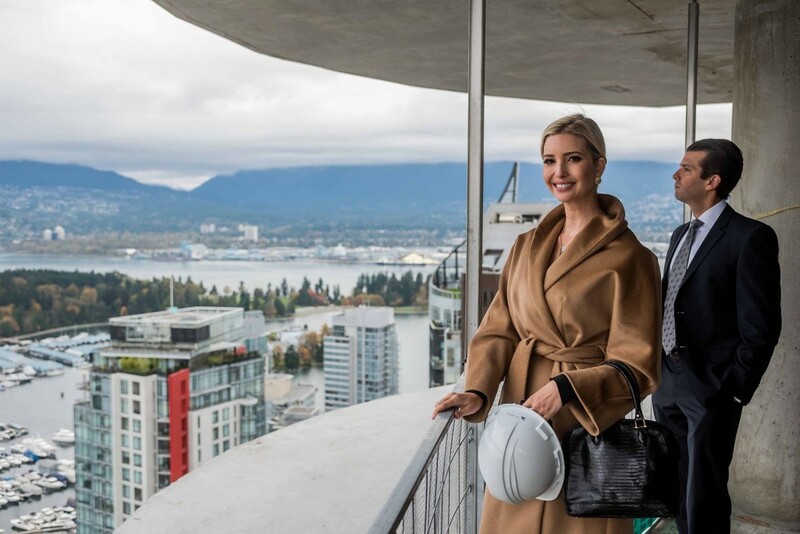 The $360-million 63-storey tower designed by late Canadian architect Arthur Erickson will include a 147 room hotel on the first 23 floors and 218 residential suites on the remaining floors. The residential units are 65 per cent sold already and the remaining units are expected to move along briskly.